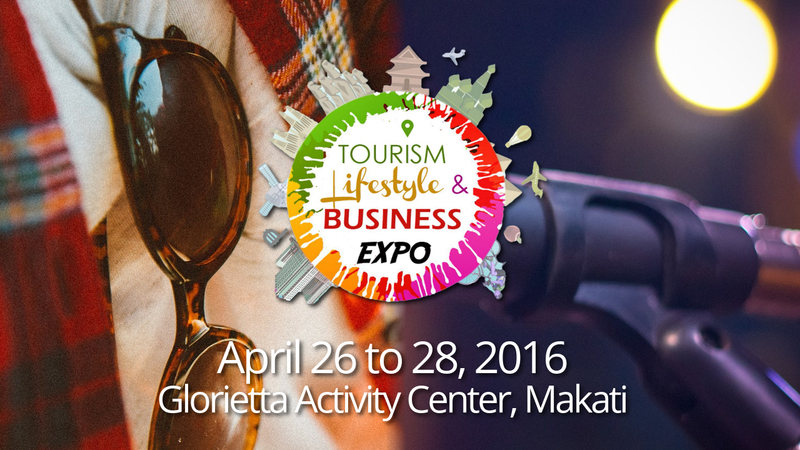 Be entertained at the Tourism Lifestyle & Business Expo this April! The Tourism Lifestyle and Business Expo at the Glorietta Activity Center brings in various products, businesses and ideas in one of Makati's busiest hubs - and we will also entertain you with our awesome activities! 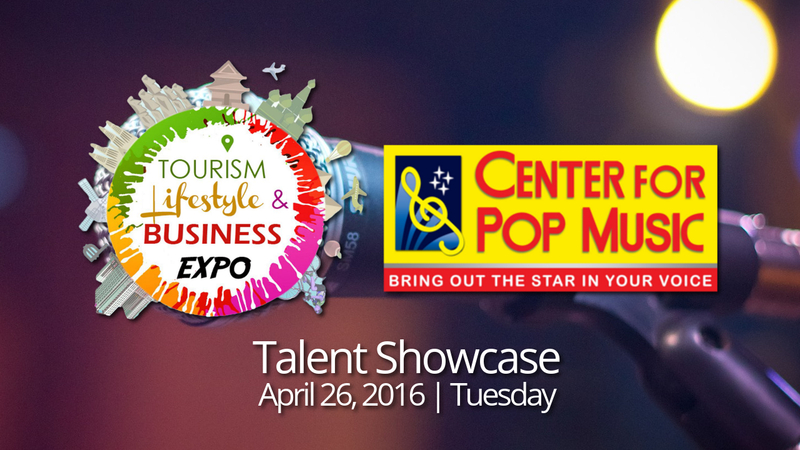 The Center for Pop Music will be filling up the first day of the Expo on Tuesday, April 26, featuring its roster of great talents. The Center for Pop Music, which started in 1984, is a training school that specializes in Voice and Stage Performance Development, with sixteen (16) branches in the metro and select provinces. 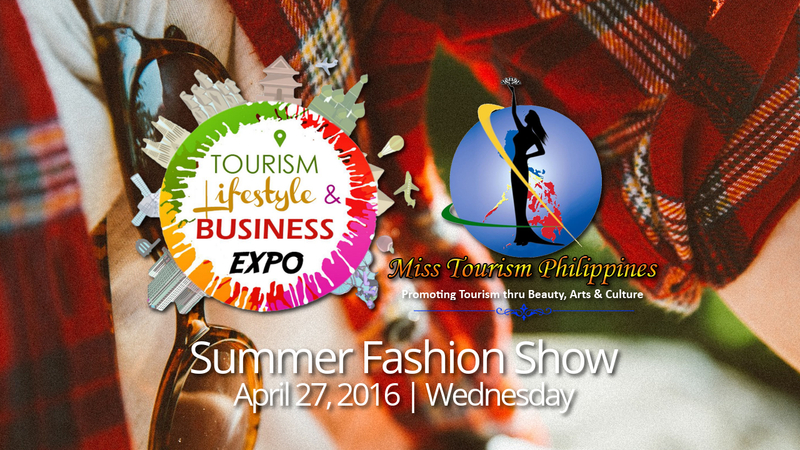 Catch the candidates as they strut out in their best summer outfit on the Miss Tourism Philippines Summer Wear Fashion Show on April 27, Wednesday. The Miss Tourism Philippines stands by its tagline, "Promoting Tourism through Beauty, Arts and Culture," and aims to produce ambassadors of Philippine tourism. 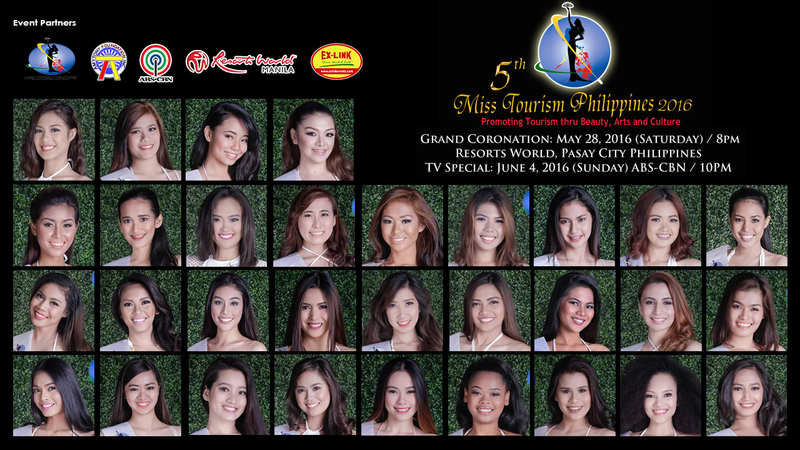 See the candidates of Miss Tourism Philippines before its coronation night this May.